M.C. Escher: Impossible RealityAkron Art Museum – Pan Art Connections, Inc.
You’ve seen the posters, now see the originals. 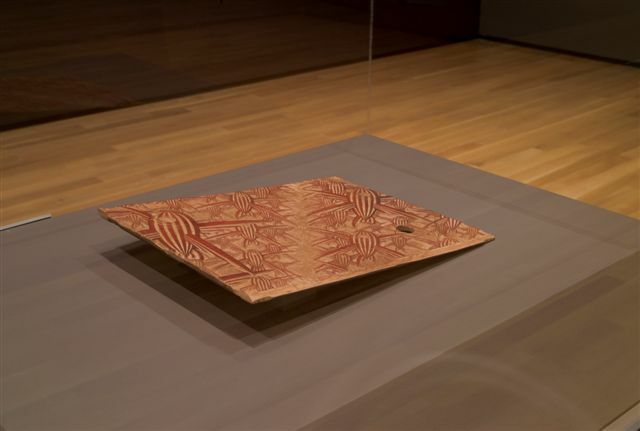 As the last of only two venues in the United States to show this once-in-a-lifetime loan from Athens, Greece, “M.C. 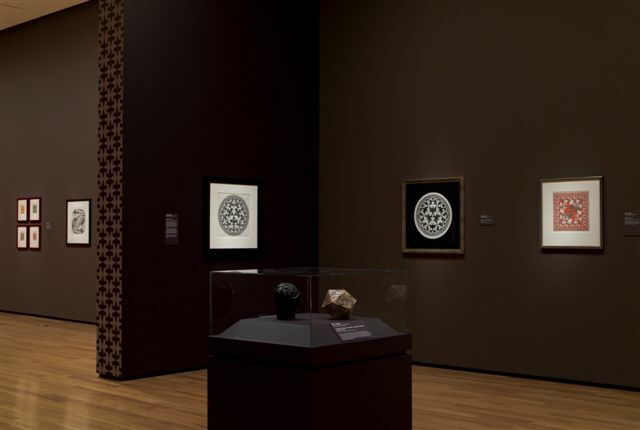 Escher: Impossible Realities“, on view at the Akron Art Museum February 12 – May 29, 2011, presents the rare and thrilling privilege of examining first-hand the masterworks of Maurits Cornelis Escher. 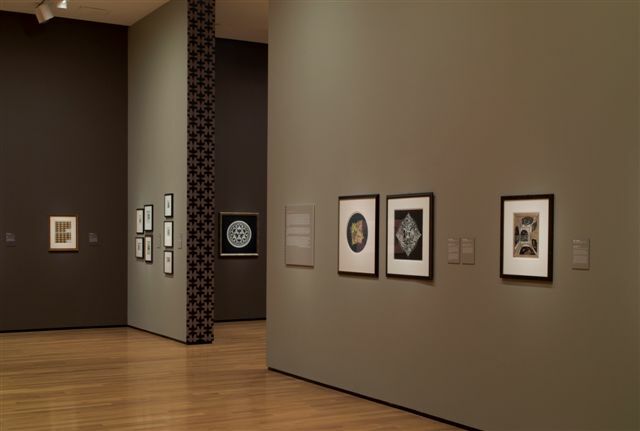 Impossible Realities provides the opportunity to survey the breadth of Escher’s career from the 1920s to the 1960s. 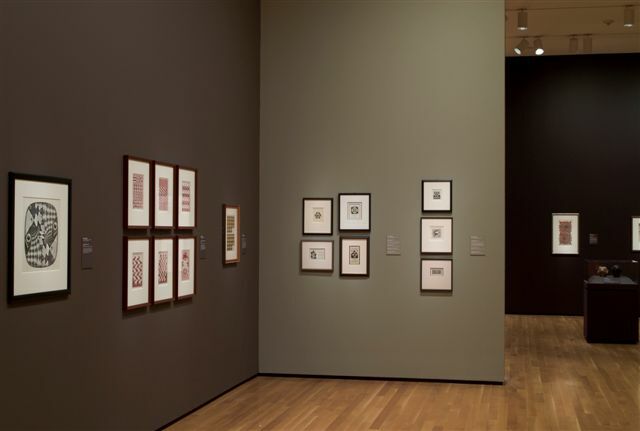 The exhibition showcases 130 of the artist’s finest works, starting with his early book plates, moving on to landscapes, tessellations and impossible worlds, and concluding with his very last print, “Snakes” (1969). 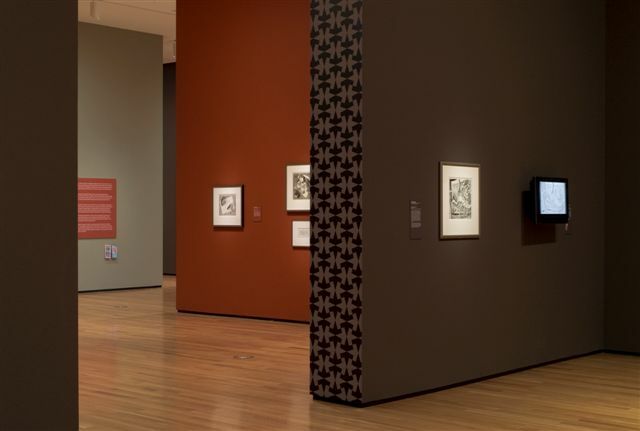 Featured in the exhibition are seminal and instantly recognizable works such as “Drawing Hands” and “Reptiles”, as well as the extremely rare lithographic stone for the making of “Flatworms” and wood blocks, study drawings and single-color prints that illustrate Escher’s artistic process from concept to finished print. The exhibition comes from the Herakleidon Museum in Athens, Greece, which houses one of the world’s largest collections of Escher’s work. 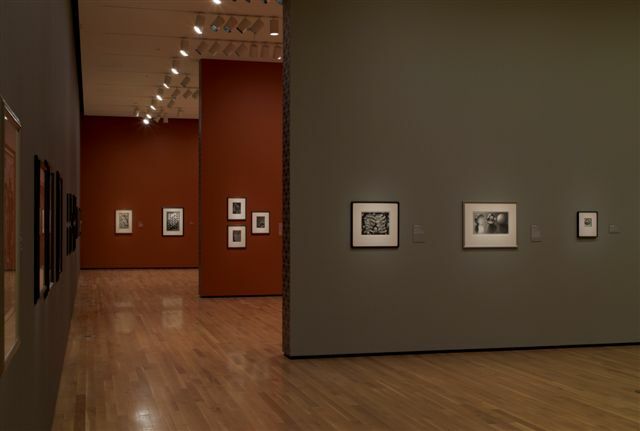 The Akron Art Museum is one of only two U.S. venues for the exhibition. This exhibition is presented in cooperation with the Herakleidon Museum, Athens, Greece. Its presentation in Akron is made possible in part by generous gifts from Herb and Dianne Newman, The Mary S. and David C. Corbin Foundation and The Sisler McFawn Foundation.